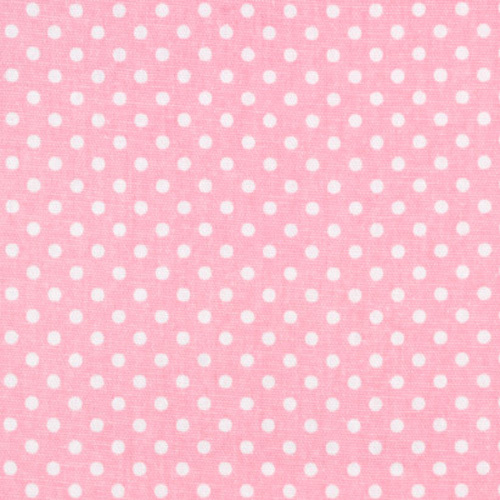 Dottie Baby Pink. White pindots on a pink background home decorating fabric. Suitable for drapery, decorative pillow covers, headboards, crafting or light upholstery.